​Information regarding the National NEW PATHS 2019 Las Vegas Conference will be replaced with the information below once it has been finalized and in contract. Keep checking the website for updates! 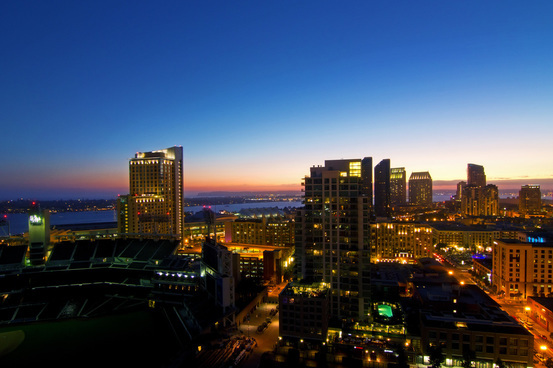 Be sure to join us for our "Night Out" with NEW PATHS to Old Town in San Diego! Situated in the Old Town of San Diego, you will find many stores, shops, and eateries which you will enjoy till the sun goes down. In the evening, Old Town includes an even more lively flair as the old part of the city is beautifully lit and the action begins with music everywhere you go. Check out the photos below and click on the button to access the Night Out form that needs to be completed and submitted along with your payment. Night Out tickets need to be paid by check or cash... more details to follow in our Spring Newsletter. The trolley leaves promptly from the hotel, so be sure to get your reservation soon, as seats are limited! Click on the button below to access the NEW PATHS 2017 Conference Registration Form. The conference fees are also explained on the form. If you wish to book your room before they run out, scroll down this webpage for more information and click on the button towards the bottom of the page. It will take you to the hotel website to book your room. If you have any questions or concerns, you may contact us through our Contact Us page on this website or email us at new@nationalnew.org. Would you like to pay the Conference Registration Fee now to reserve your spot? Click the button below to access our Eventbrite event page and buy your ticket! Just make sure you fill out and submit the 2017 Conference Registration Form and indicate on the form that you paid online through Eventbrite. Reserve your spot here with eventbrite! IMPORTANT: Please be advised that our Sheraton Hotel block is completely booked. We have now secured vacancies at the Holiday Inn - San Diego Bayside for our attendees. Please follow the instructions below to book your hotel and reserve your spot. ​Hotel shuttles are provided free of charge at the airport shuttle bus area to both hotels. We apologize for any inconvenience. Sheraton has two hotels - the Marina Tower and the Bay Tower. The conference will be held at the Bay Tower. So be sure to take the shuttle to the Bay Tower which is located towards the end of the marina as seen on this map below. 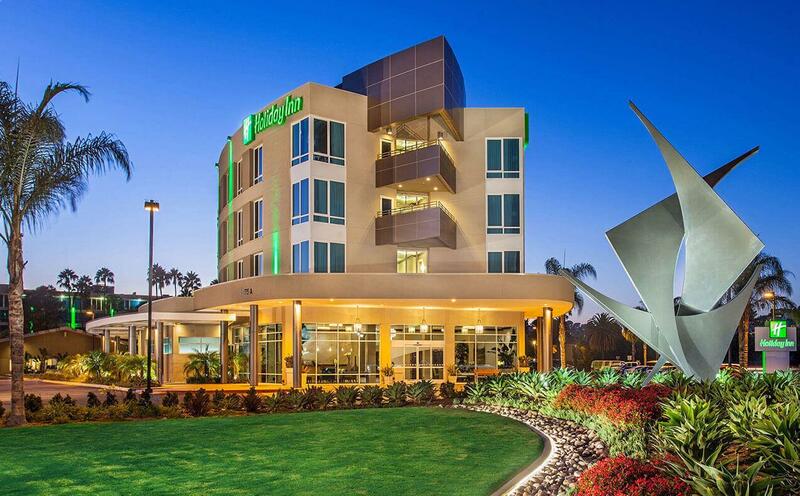 ​Click on the button below which will direct you to the Holiday Inn - San Diego Bayside website where you can access special-priced conference rates and book your hotel room and access more information. The map above is the location of the Holiday Inn - San Diego Bayside Hotel. 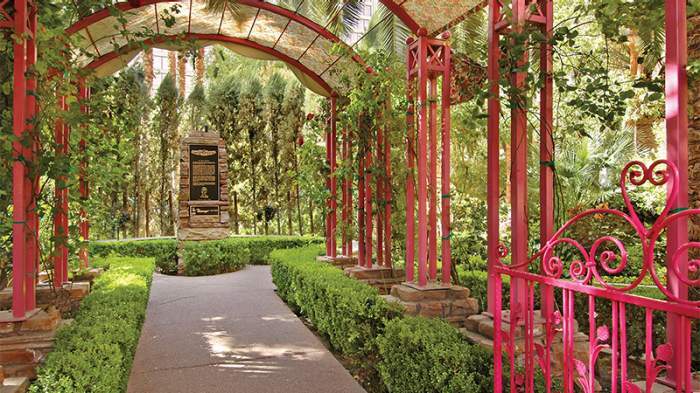 You may also reserve your room by contacting the hotel directly at 1-800-662-8899 or 619-224-3621. ​When calling in to make hotel reservations, refer to your room block as the “National Eligibility Workers Association”. The cutoff date for securing rooms at the discounted rate is 7/22/17. Guests may receive sold out messages if they are requesting to book dates before or after the contracted conference dates, these dates are available at the group rate based on the hotel’s availability. If you are aware of specific needs, please let the hotel know at the time of booking your reservation. There will be a daily shuttle available for attendees in the morning and afternoon at a minimal fee.